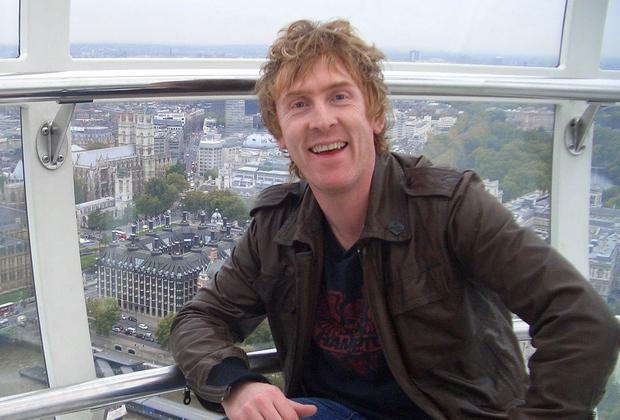 Navan man Hector Ó hEochagáin is set to fill in for Today FM presenter Ian Dempsey for the next fortnight. The 45-year-old will return to the airwaves on Monday morning, as he takes the reigns of Ireland's biggest radio breakfast show. Hector will be in the hot seat for two weeks and is looking forward to waking up the nation once again. "My early morning alarm is being set once again, the porridge will be consumed and the kettle will be boiled. I can't wait to get back again into the cars, the kitchens & the workplaces of the country," he said. Showbiz correspondent on The Ian Dempsey Breakfast Show Paula MacSweeney will take over the Early Breakfast slot on Today FM from 5am-7am. Paula will still contribute her usual showbiz gossip from 7-9am too.